We are excited to announce that we have an Equicizer Classic currently in stock as well as a few open spots in our building queue for Equicizers that are currently in production now. Typically, the lead time for these custom-built horses is at least 6-8 weeks, so this is a very unique opportunity! Please contact us right away if you would like to take advantage of this first come, first serve, opportunity! We have started a new group on Facebook specifically for those who are using the Equicizer for therapy or who might be interested in doing so. We hope that members will include those who benefit from Equine Assisted Activities and Therapies as well as their therapists, caregivers, and anyone else who works with individuals who benefit from EAAT. Our desire is that this group can offer a place for members to go and learn more about using the Equicizer for therapeutic applications through sharing stories, ideas, exercises, photos, and more!! Check out all our Equicizer Social Groups here on our website! Do they function the same? Are they both custom made? Check out Kayla's Wooden Horse Wednesday post from July 2nd if you would like the answers to these questions (and more) about the difference between the two Equicizer models! Back in April, we introduced you to a very cool new blog started by Deborah Herbert called "The 50 Plus Equestrian". 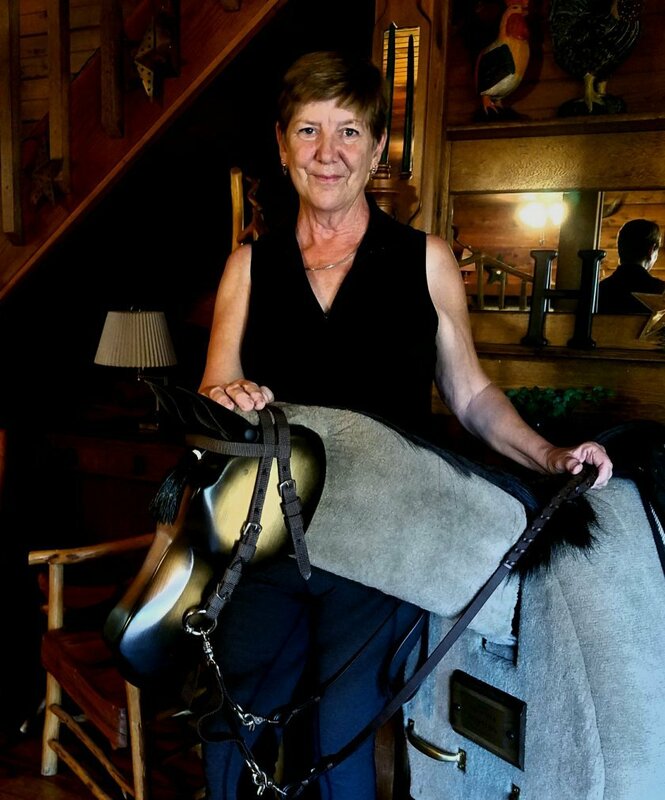 Deborah, at the time, was a new Equicizer owner with big hopes for how her wooden horse "Winston" could help her along her physical and mental journey toward becoming the best rider she can be. Now that Deborah has been blogging for a few months, we decided to do a special WHW catch up series to familiarize you with Deb and her progress. We started two weeks ago with a recap and summary of April, then last week we ran through May and June. 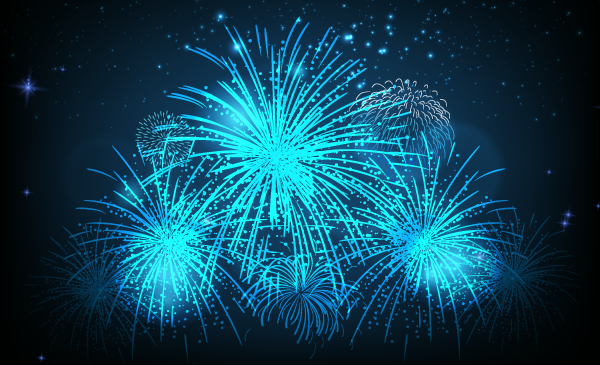 Tomorrow we will finish up with July and give you our key takeaways from Deb's entries during that time! It's our hope that you will follow Deborah going forward as she continues to chronicle her health and fitness journey, complete with fun pictures and stories along the way!